cosmeticmarket2012 has no other items for sale. 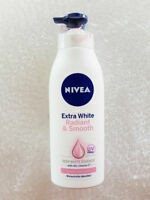 NIVEA Extra White Radiant & Smooth Deep Essence Body Lotion 40X Vitamin C 400ml. Garnier Light Extra Whitening Repairing Milk Body Lotion Cream Essence 400 ml. 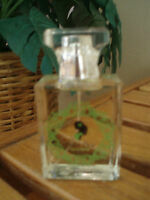 Free shipping on all eligible items from cosmeticmarket2012. Save up to $2.80 on shipping when you buy additional eligible items from cosmeticmarket2012.